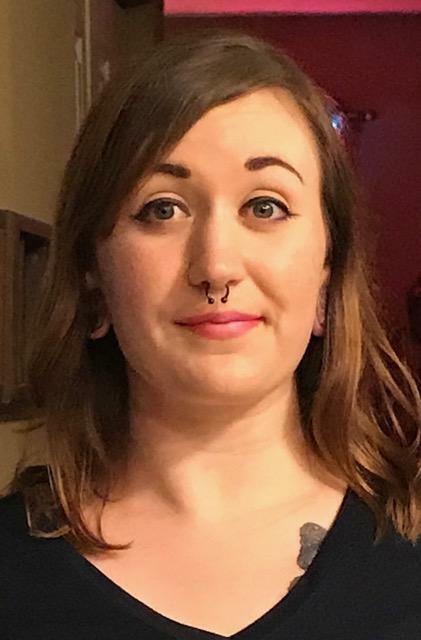 Summer Joye Truax, 24, of Champaign passed away on January 17, 2019 at home. Memorial services will be held on Saturday, January 26, 2019 at Stone Creek Church, 2502 S Race St, Urbana, IL. Visitation will be from 10:00 am until 11:30 am with funeral following at the church. Pastor Ricky Spindler will officiate. Burial will be at Grandview Memorial Gardens in Champaign. Summer was born on Sunday, October 23, 1994 in Urbana, IL to James Foster Truax and Juanita Louise Summers Truax. Summer was preceded in death by newborn twin sisters, her paternal grandparents J. Charles Truax and S. Patricia Truax, and her maternal grandmother, Judith Eileen Tipsword Summers Gagliano. Summer is survived by her parents, Jim and Nita Truax, one brother, James Daniel Truax of Kankakee, IL, two sisters Cherie Lynn Truax of Champaign, IL and Anna Lee Truax of Dixon, IL, Sister-in-law Elisabeth Lynn Truax, and Miles Damia Truax, her favorite nephew. Summer is also survived by her maternal grandfather, Gary E. “Jake” Summers of Evansville, Indiana, her close maternal Aunts Laura (Sam) Williams and Aunt Jacquie O’Neal, Uncle Gary E. Summers, Gary A. Summers, and close cousins Sam Joe Williams, John Williams, David Williams, Nate Williams, Sarah O’Neal, Tim O’Neal, and Matthew O’Neal. Summer leaves her fiancé, Cameron James Mahannah, whom she loved with all of her heart. Summer attended Stone Creek Church in Urbana, and was baptized there as a teen, professing her faith in Jesus Christ. She graduated with the Champaign Central High School class of 2014. Summer had much love to give to both family and friends. She loved animals and had great empathy for anyone in need and going through difficult life situations. Summer had a wonderful smile and laugh that lit up her face. We, her family and friends, ache with her departure, but place our Hope and Trust in the belief that Jesus has taken Summer home to be with Him forever.